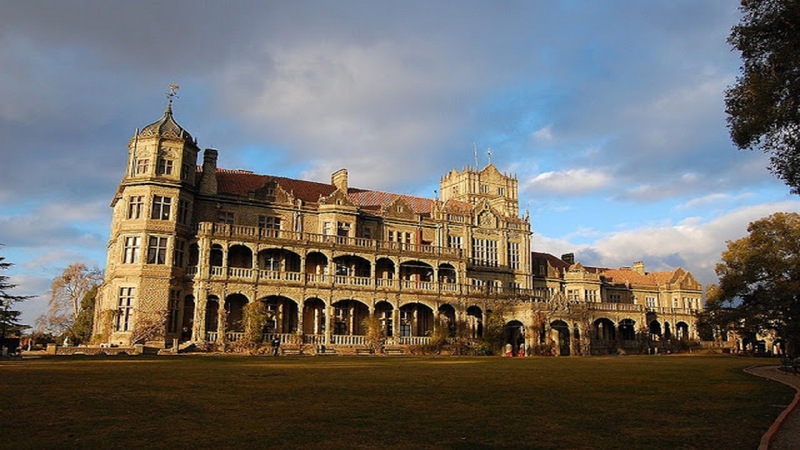 Chandigarh to Shimla taxi, It takes 3.5 to 4 hours to reach there, Its very beautiful place. 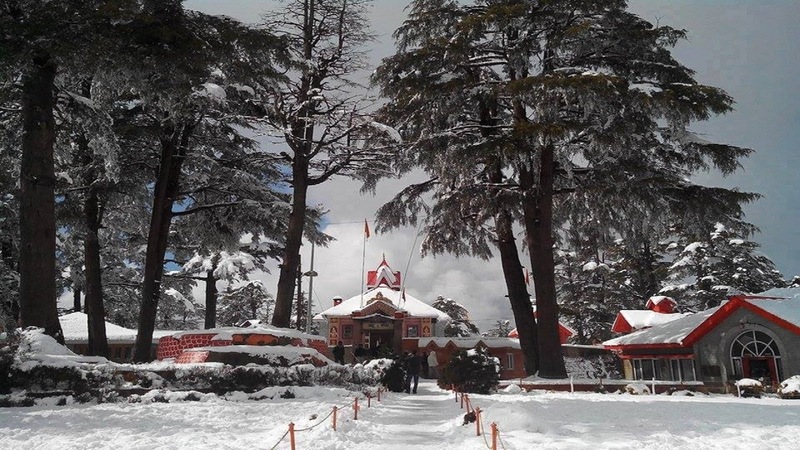 There are a lot of places of interest for sightseeing in Shimla; Like Kufri, The Ridge, Lakkar Bazaar, Advance study, Jakhu hills, Chail Palace, Tattapani, Naldera and few more. If you want to go to Shimla and need Chandigarh to Shimla taxi we have all solutions for it. Let me ask you is this first time you are thinking about Shimla & still, you are not sure about the visit we recommend to visit the place! So give Chandigarh To Shimla Taxi Service a chance to serve you. Chandigarh To Shimla Taxi Service is here to help you! Did you find what you were looking for? No, let me guess! Is this car package you are looking for if yes. Let’s go to the packages section click on the package icon and you will find most of the cab packages like cab from Chandigarh to Shimla. If you are still confused about Chandigarh to Shimla taxi we are always ready to assist you. You can discuss this over the phone for the free suggestion and discussions call on the above phone no or send us a query. Kalka Shimla railway mountain is fascinating to do things for travellers. The truck starts from Kalka Haryana it is proximity 15 km from Chandigarh. it is a narrow railway line which reaches Shimla. Shimla was the summer capital of Britishers. It is totally a mountainous route filled in with wild greenery and other things. This is a very old railway line built from 1898 to 1903. This Kalka to Shimla railway line is World Heritage site as per UNESCO. The mall is one of the happening places in Shimla, it is good for a Himalayan view, shopping as there are shops all around, restaurants to eat out and chill. It has another famous thing nearby that is Gaiety theatre. The mall has Christ church as well which is one of the oldest churches in Shimla. Jakhoo is a famous place. It is always crowded with tourists. it has one of the tallest Hanuman statues. It has a famous temple by the name of Jakhu Temple. Jakhu has Lord Hanuman temple. Jakhu is just approximately 2 kilometres from Shimla. Famous tourist spot Jakhoo is connected by a rope way to the Ridge. Jakhu Hill is one of the highest peak in Shimla City. Mostly in winter, it is covered with snow. It is one of the Unique things in Shimla. the Ridge is a large open space. When you go to the Ridge all the connecting streets are filled in with different small shops. The Ridge has some famous statues situated. There is a Lakkar Bazar near to the Ridge which is another famous place . Once people visit this place they enjoy a lot they eat out and go for shopping. This Museum is a must visit places once you go to Shimla. it was opened in 1974. this Museum has a lot of Himachali things like Pahari paintings, wood things, costumes, old stuff, and other cultural things. if you like old things, you should go to the museum. It is also known as Institute of Advanced study, it is basically a research center. There was a viceregal lodge before the advanced study. Tourists visit this place. This is an old heritage building built in 1884 -88. There are two ways to reach Chail Palace. 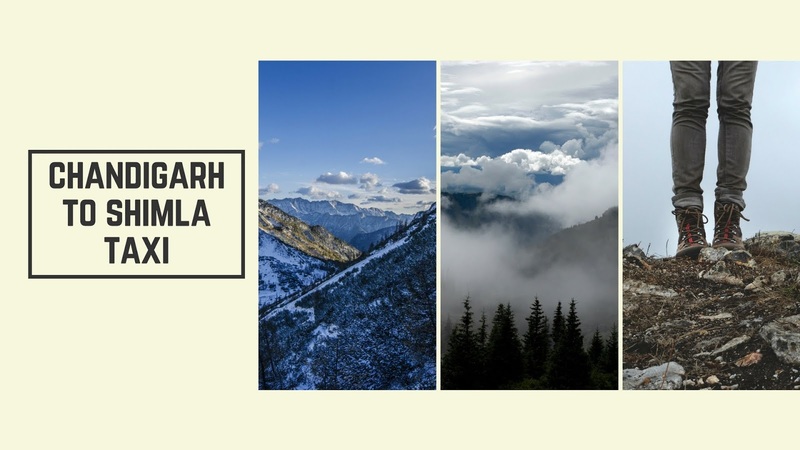 from Shimla, it is proximity 45 km and approximately 28 to 30 km from Solan(once you travel from Chandigarh to Shimla on the way you get the Solan). People love this place for its salubrious beauty. It has one of the highest cricket ground. It has a very nice old Palace. You must visit this place to enjoy the wonderful views of Himalaya hills. Kufri is approximately 15 to 16 km from Shimla City. 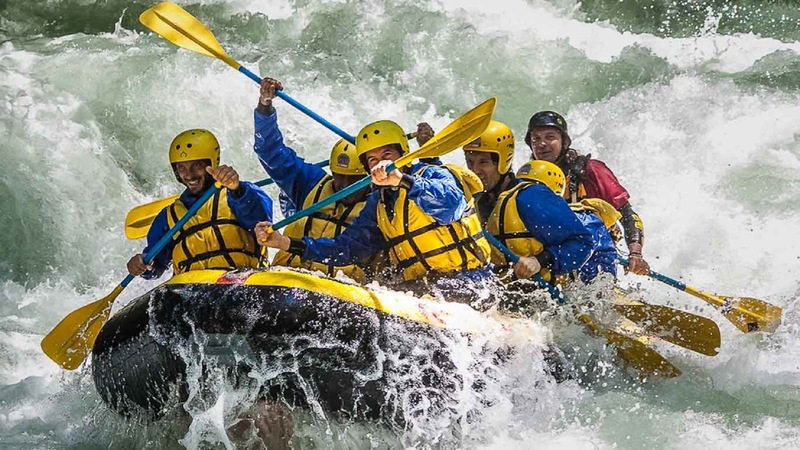 You can do a lot of adventurous activities here. Horse riding and snow skiing are also available as per season. There is a small zoo in Kufri as well. Are you looking for a taxi for a drop from Shimla to Chandigarh or may be little further?. we'll send one for you. "Shimla to Chandigarh taxi".Yes! We provide taxi service at very affordable rates. We have most of the cabs available. We can provide drop from Shimla to Chandigarh or even any other place in Punjab, Haryana, Uttranchal, Delhi etc. Send us a query to get a quote for the same or Call us at above number. Great taxi service with low rates. Call anytime. Confused! Wheather you should hold the cab for the entire trip or just take a Shimla drop! Chandigarh Shimla taxi service will help you decide that. If you are looking for Shimla drop that is a good idea instead of holding the cab for the entire trip. The reason all above places are just nearby If you hold a cab that is going to cost full day charges. So if you take a drop, You can hire a local cab anytime as per your need. Shimla has very limited parking places and those are very expensive.Cab is not going to run a lot, but if you hold it you pay charges for all day. You need a cab for Shimla drop and Chandigarh drop from Shimla. Find Shimla to Chandigarh distance. Main destinations are also listed here from Shimla. Kindly note that distance and travel time mentioned here are approximate. Shimla to Chandigarh Travel time is subject to vary it depends on traffic and weather. Find Shimla to Chandigarh Travel time. Other main destinations are also listed here from Shimla. Kindly note that distance and travel time mentioned here are approximate. Shimla to Chandigarh Travel time is subject to vary it depends on traffic and weather. 1) Local drivers who are born & brought here will take you easily to these places. 4) Great network of cars. Call us any time We provide you a car. Click on the link Drop-service. This will take you to the page where you are going to find all detailed information about most of the states in north India. It will have following details here. (1) Taxi Distance guide from Chandigarh to different cities in different states. (2) Taxi Distance guide from Delhi to different cities in different states. (3) Tour distance guide for tourists coming from other states or countries. If you didn’t find what you were looking for, we would love to assist you. Call our taxi helpline on above number or send us a query by clicking on the Taxi contact image below. 3) Prices quoted for Shimla Manali drop or return taxies are Chandigarh pick and local Manali and local Shimla drop, If it’s a drop off pick up outside Shimla there will be extra charges for that as applicable. Not sure what car would best suit your needs? Look no further. Our handy fleet guides aim to ensure you have all the necessary information to choose the perfect car for your trip. Whether you need a small car, or for a more spacious vehicle for a family, we help you make that choice!